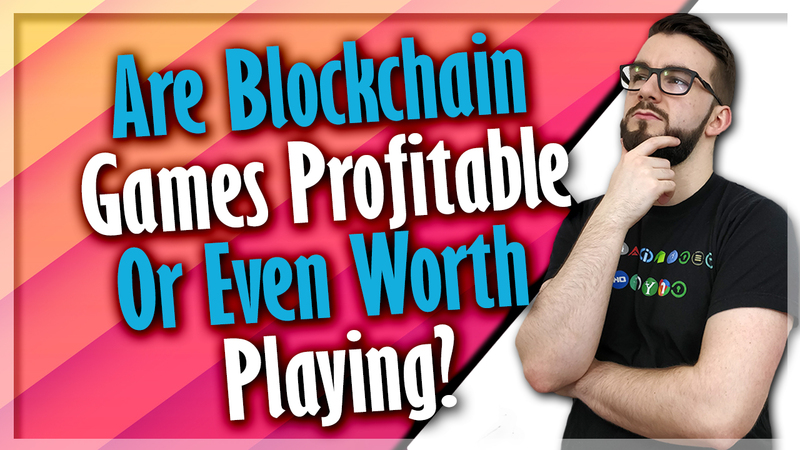 Are Blockchain Games Profitable Or Even Worth Playing? I tried several games, but most were uninteresting or cost a lot and had little to do. 0xuniverse is a cool concept for sci-fi fans and I’ve found it to be somewhat profitable. I also tried out Drugwars, MyCryptoHeroes, CryptoKitties, Axie Infinity, and Megaocryptopolis. I’ve played many more, but those are games that I more genuinely put some time and money into and I’ve found that for all of these games you are more than likely to lose money unless you get REALLY into it and then get something extremely rare and can make some money off it. You probably can profit on these if you put in the time, yes, but you must really enjoy them and most as super basic. Therefore, I like 0xuniverse because it’s more interesting and the plans they must add more seem very intriguing. Not only that, but I was able to acquire a planet (an in-game collectible) and sell it in less than 5 days for the equal value to what I spent on my first few planets when I started. Unfortunately, you need some money to invest in starting off in almost all these games, but it doesn’t take long to be able to make your money back if you play patiently and smart. A lot of these games are built off the microtransaction powered business model and are simple so most pose the likelihood that the average user will lose money. I am curious though to hear from you about your experiences with blockchain games because I’ve yet to find profitable games. The irony in these crypto microtransaction games is that a lot of them are geared at younger audiences based on the simplicity but require payments for everything you do. Since that is the case, I don’t see it being adopted by younger audiences as they won’t be able to convince their parents to get them crypto to spend on EVERYTHING they do in-game. Kids would go nuts with it and lose most of their money, or in an ideal world it would teach them how to manage risk and financial skills and they could profit from their gaming, but I think the first option is more likely. Now, these transactions make sense as they ensure that the game collectibles indeed have value and I know people fall prey to this business model all the time, but the difference is they get hooked first. In these crypto models, people must pay right from the beginning so unless you’re super intrigued, you probably won’t bother. I used https://www.stateofthedapps.com/ and https://dappradar.com/ to find all the top games on Ethereum and Steem. I wasn’t about to explore everything even though I know Tron and EOS are big in the DAPP marketplace now. Why is blockchain going to make gaming better? Why do I want to spend money on every transaction in-game? How can I tell which games are more profitable and which aren’t? Why are all the games based around collectibles or gambling? It depends on what you consider better. 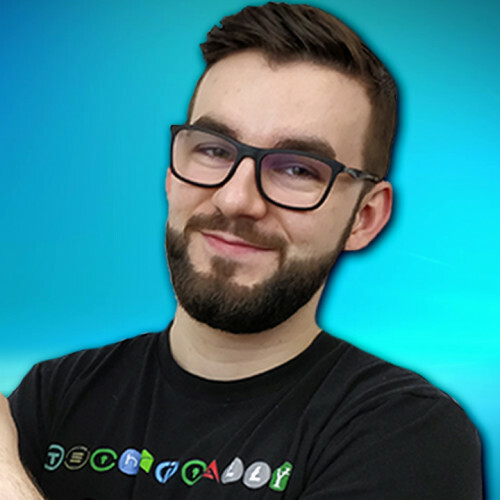 Currently, a lot of blockchain games are basic, but in the future, if major games adopt these earning models then gamers may have a much easier time being compensated for their time and monetizing their gaming experience. 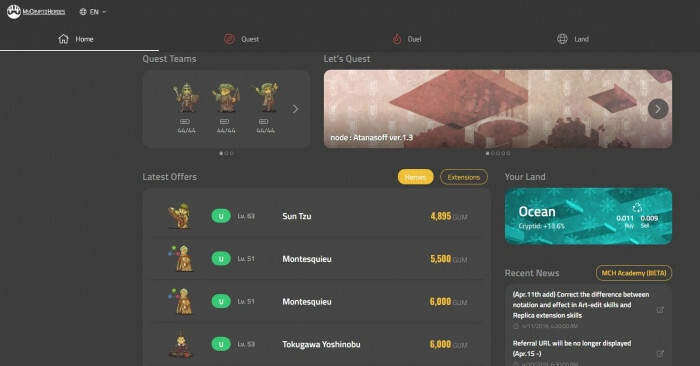 The main attraction to blockchain games is that you can earn money from them. For casual gamers and crypto enthusiasts, blockchain games in their current state may be fun. Also, for those who like gambling with their crypto may now have a platform to do so and a community built around it to interact with. With risk comes reward. 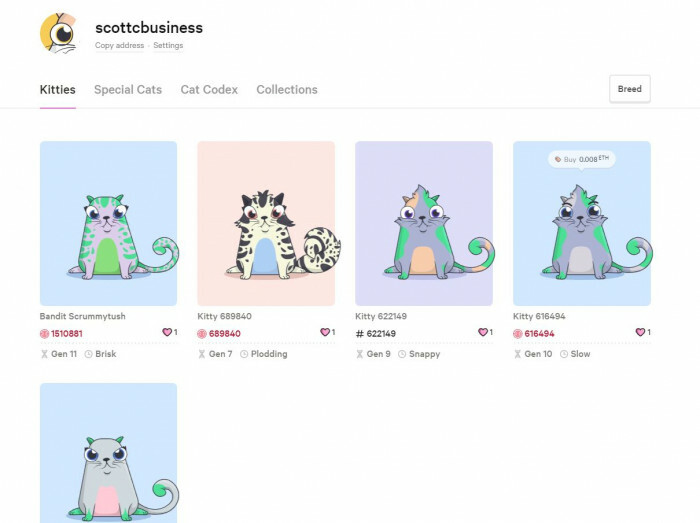 The game collectibles have value because of the transactions and crypto being spent to acquire and create these collectibles. It’s what back their value in the first place and then when they have a big enough player base that value can start to move around via trading collectibles which can have their value determined by rarity and exclusivity. Therefore, you don’t want to play just any game, but rather games that you enjoy and games that you can tell are at least somewhat profitable. They can be, but most are likely to have you losing money get sucked into those micro-transaction powered pay to win models. Luckily the difference here is that you can make money too. So, in some cases, it’s more like invest to win and profit, rather than pay to win. Some are not so profitable. 0xuniverse I found it very easy to be earning money back in just days of starting whereas on Metrocryptopolis it will take me a little over a year to earn back my original investment which is reflective of real life. The issue is that I’m not so sure people will have enough interest that people will even be playing it in one year. You can’t in the long term necessarily because say you play a game that isn’t popular now but gets popular and any assets you had go way up then yes it was profitable, but in the short term, you can see what games will be profitable. You look at the active user’s base and or traffic. I check the lists above for rankings and users as well as Alexa web rankings for website traffic to preliminarily check before signing up and then evaluate the cost to start, do basic transactions, how easy it is to acquire more collectibles, how easy it is to sell them, if you can make passive income off the collectibles, and how hard would it be to break even or earn profit from when you start. To answer this for 0xuniverse, it has decent traffic, transaction costs are too heavy, it’s easy enough to acquire new planets and sell them, you can make passive income off planets by renting out in-game resources, and it’s not too hard to break even as I sold one of my newly discovered planets for the cost of my first few. It’s not hard to see early on that most current games are all based around micro-transactions and that is easiest to capitalize on for collectibles and for gambling. Collectibles require there be a limited amount and or that new ones can be created that could have the potential to be more valuable. 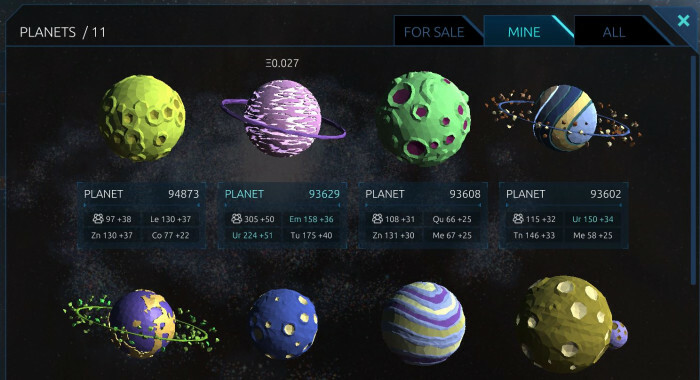 For example, with a more rare planet on 0xuniverse, you can use those resources to build a better ship to find an even better planet and then sell that for a high price, but you will waste some ETH to send out ships every time you attempt to find a planet. There is a limited number of planets to discover and only a chance that you will discover them so in a way this isn’t far from gambling either. If you are really interested in this and or you really enjoyed this and you are curious to hear more about 0xuniverse specifically, let me know in the comments and I will do a full review of 0xuniverse. It’s the most profitable and most interesting as far as I’m concerned. Let me know your thoughts on blockchain based video gaming and what it means for the future of the gaming industry. I’m still a little skeptical on how it will affect big games, but I’m curious and interested, to say the least. Share in the comments below!